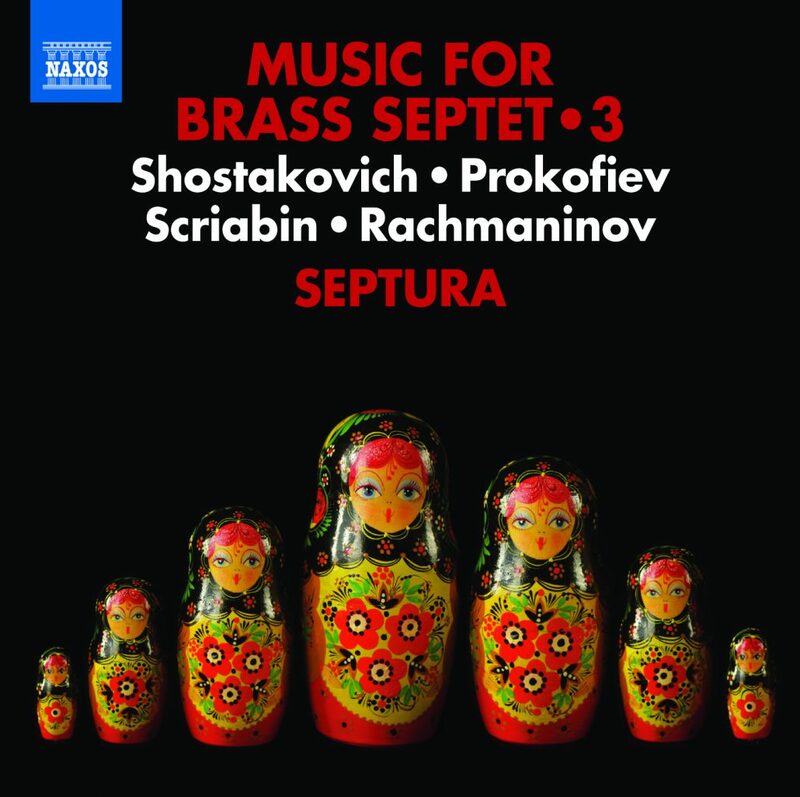 Stretching back from the stark Soviet soundscape of Shostakovich, through the early modernism of Prokofiev to the pre-revolutionary opulence of Scriabin and Rachmaninov, Septura redresses a lack of original music for brass by these great composers by charting a turbulent seventy years of Russian history. Brass instruments feature prominently in these composers’ symphonic output, and Septura is a natural fit for their chamber music. The focus is piano works with one prominent exception: perhaps Septura’s most ambitious transcription to date, Shostakovich’s profound and deeply personal Eighth String Quartet.